On February 21, 2018 Mariangela Sicilia made her German debut, singing Vivetta in L’arlesiana at the Deutsche Oper Berlin to great success. 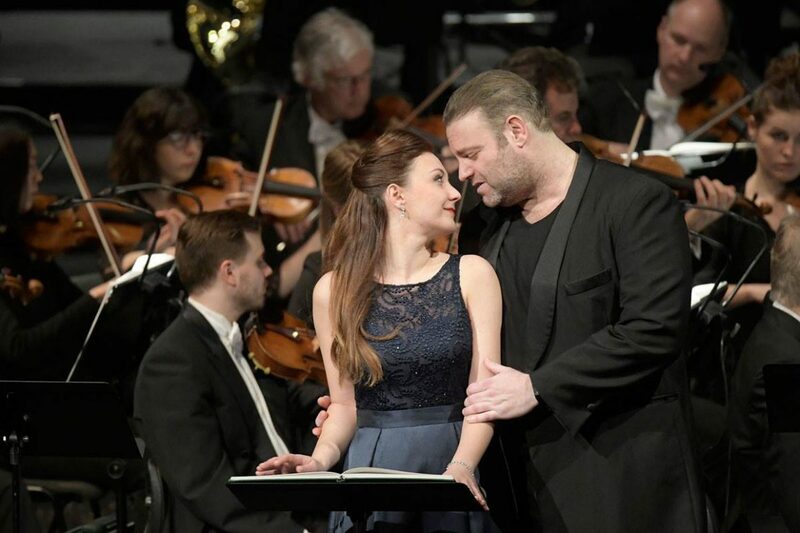 Reviews have been enthusiastic, praising her “soprano that shines like the Provençal morning sun” (Der Tagesspiegel) and “beautiful voice” (Berliner Morgenpost). RBB Kulturradio reported that her interpretation was “more passionate than the role usually offers”.